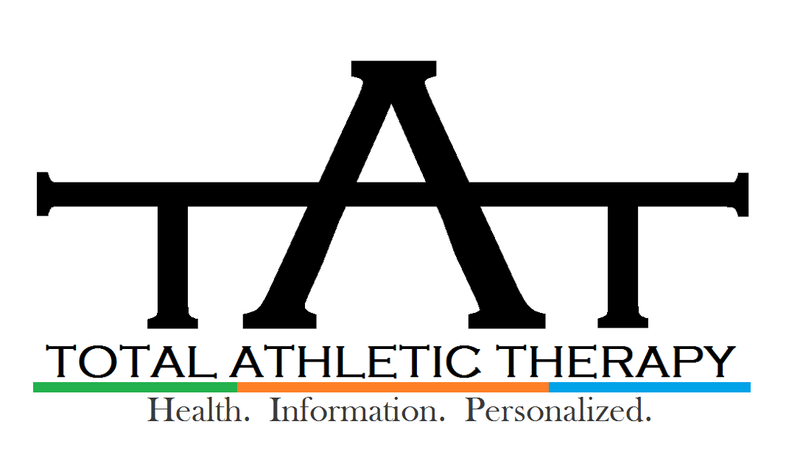 Total Athletic Therapy: How Should You Take Creatine? How Should You Take Creatine? For certain types of athletes creatine can offer several performance benefits and is often a staple in their nutritional regimen. However, there are a lot of misconceptions and uncertainty regarding how to take creatine. For example, I often get asked if cycling on/off is necessary, or whether or not it's best to take pre/post a workout or how much or what kind etc. This article attempts to clear up some of the confusion and offer some simple strategies on how to supplement creatine. 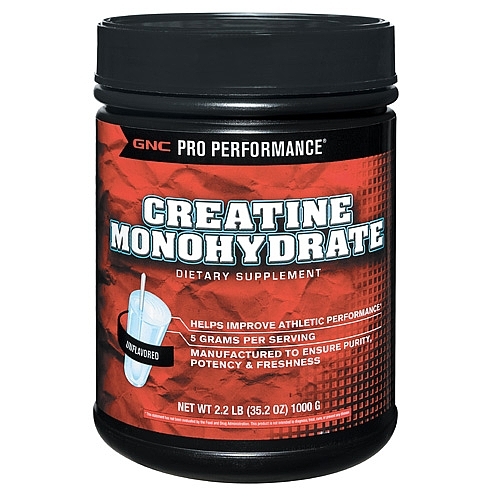 What Kind of Creatine is the Best? 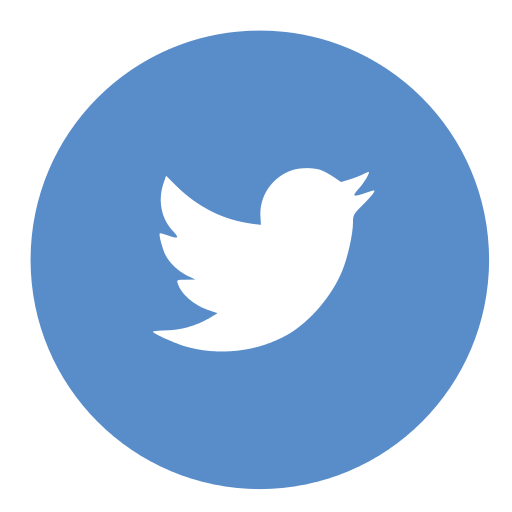 As a result of the increasing popularity surrounding creatine a lot of supplement companies have attempted to come up with the latest and greatest formulation. There have been several studies that have compared different types of creatine to one another and most of the research suggests that creatine monohydrate (which is one of the original formulations and often regarded as the gold standard) is the superior form of creatine and if nothing else it is also usually the cheapest which is why I usually recommend it as the preferred formulation of creatine to supplement with. How much do you need to take? The standard loading dose is approximately 20-25 grams per day or 0.3 g/kg of body weight for more of a relative recommendation. Usually a loading dose is recommend for a period of 5-7 days then followed by a maintenance dose which is 2-3 grams or 0.03 g/kg of body weight per day. 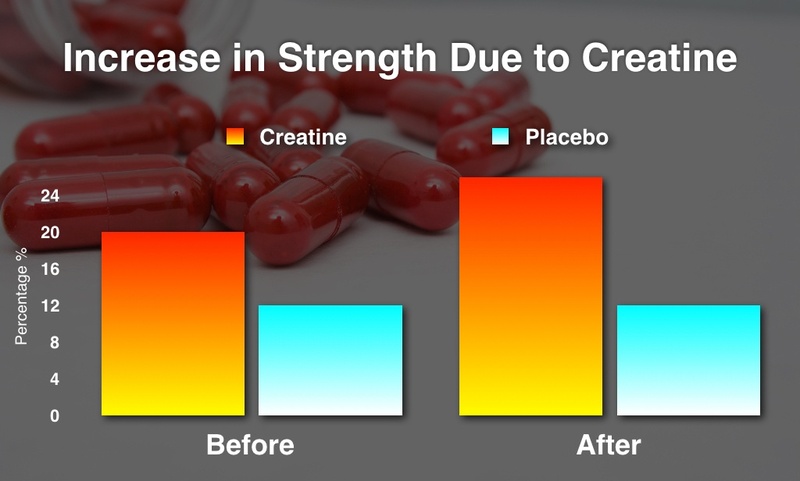 Creatine is a large molecule which is stored within the muscle and therefore it takes up a lot of space. We actually have a cap or ceiling as to how much we can store within the body so there is no need to continue taking in a high amounts with the expectation of further increasing creatine stores within the body. 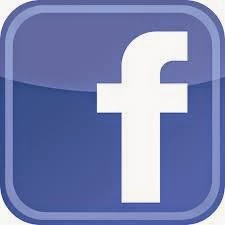 Some of this will also depend on diet as several animal based foods contain small amounts of creatine. Cycling is not really necessary. 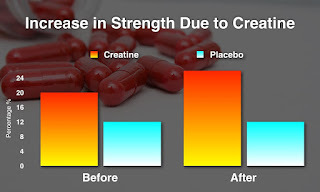 If you are someone who trains year-round and can afford a maintenance dose of 2-3 or maybe 5 grams per day for larger athletes, you can reap the benefits of creatine year round. If you can't afford to buy creatine year round or don't train 12 months out of the year than you may as well cycle off of it during those periods as there may not be much benefit otherwise... unless you are taking it for the medical benefits (Future post on this). Also, as a follow-up to the previous section, if you do cycle off, then starting back up with a loading dose may help to saturate creatine stores faster if timing is important to your training and/or performance. A lot of the research suggests that creatine should be added to your post-workout supplement regimen as it appears to enhance our ability to absorb and subsequently store creatine within the body. Also, pairing creatine with carbohydrates and protein appears to improve the bioavailability of creatine and improve creatine retention. For more information on creatine and its endless list of benefits, check out the position stand put forth by the International Society of Sports Nutrition.